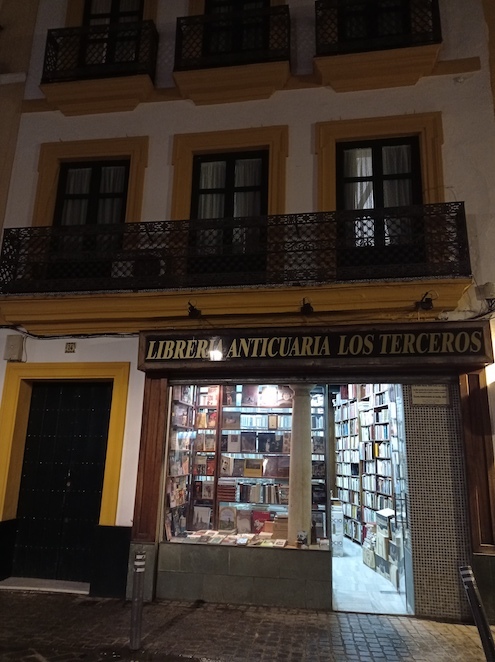 sigue esta pagina en Facebook si te interesa el cine, los documentales etc. 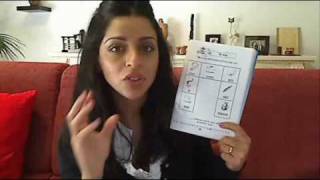 recien creada. 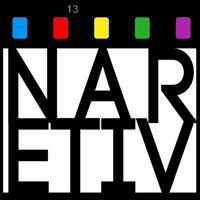 Naretiv Productions is a media and documentary film production house featuring the work of Lia Tarachansky and Jesse Freeston. 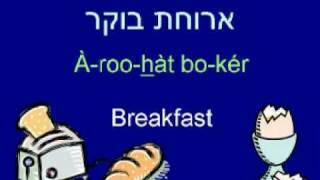 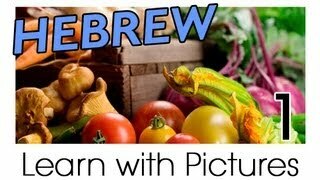 3:21Learn Hebrew Vocabulary with Pictures - Get Your Vegetables! 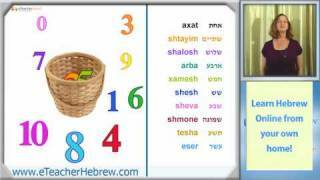 3:21Learn Hebrew Vocabulary with Pictures - Get Your Fruits! 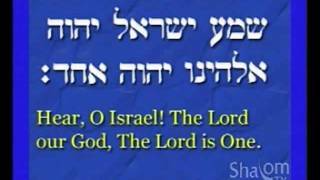 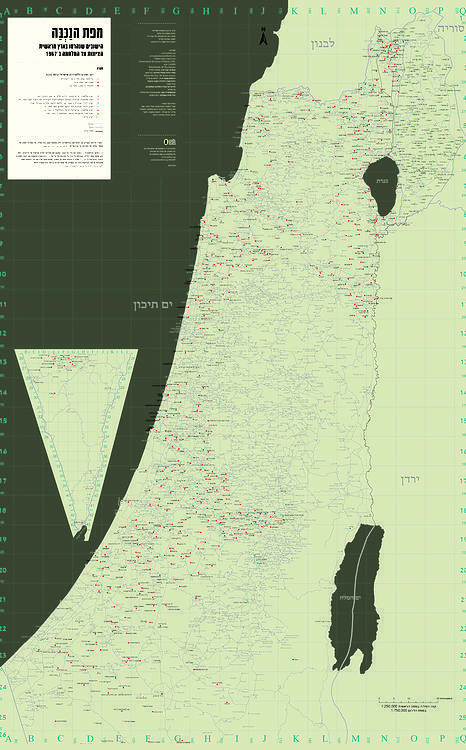 4:12Arabic VS. Hebrew 7 - I have ! 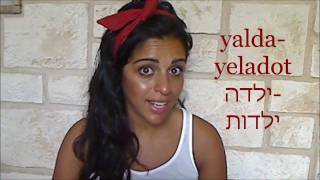 2:47Arabic VS. Hebrew 6 - Madeena? 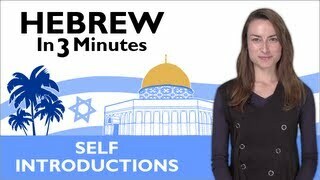 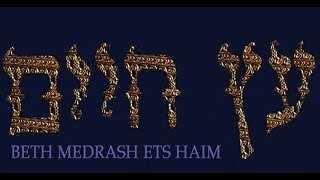 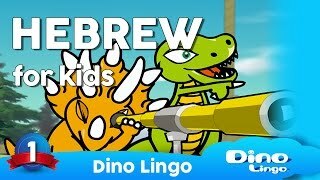 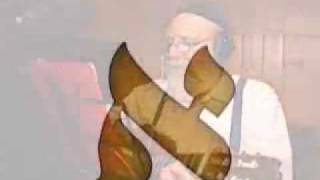 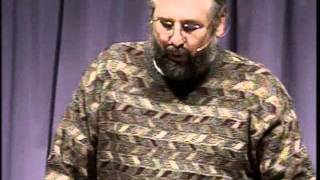 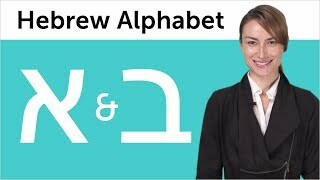 SHALOM TV- LEARN HEBREW. 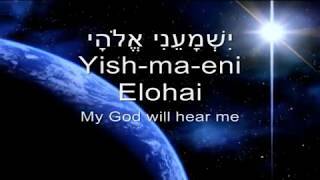 ALEPH-BET. 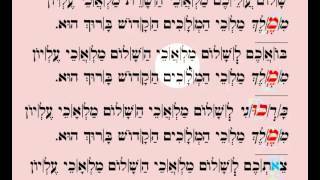 32:49From the Aleph-Bet 1: Intro.